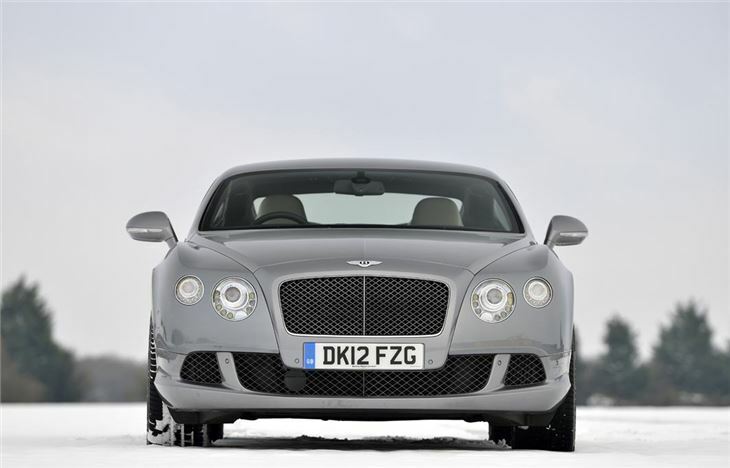 With an astonishing top speed of 205mph, the Bentley GT Speed is the fastest road-car that the famous British marque has ever produced. 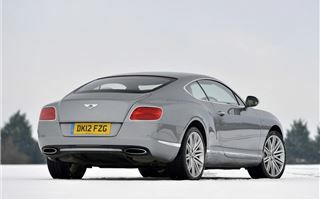 That headline-grabbing figure might only be 7mph faster than the standard Bentley Continental GT but topping the 200mph mark is part of what makes this GT so special. 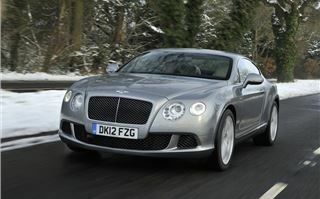 Bentley looked to another high performance car - the Bugatti Veyron - for inspiration when designing the GT Speed. As both Bentley and Bugatti are part of the extended Volkswagen family it meant the two companies were able to share knowledge on what exactly it takes to make cars that go this fast. 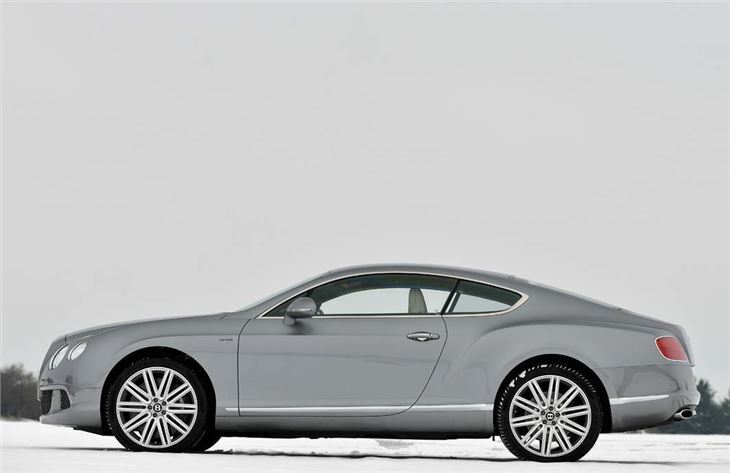 When it comes to design Bentley has always worked from the school of understated presence and the GT Speed continues that. 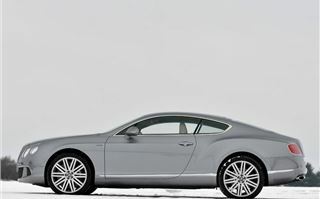 From the outside there's little to hint at the extra performance with only subtle changes over the standard Continental. 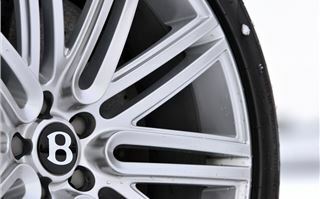 Most noticeable are the special 21-inch 10-spoke alloy wheels that come in a bright paint or dark tinted finish and are unique to the GT Speed. Look closely and you'll see a dark tinted grille, while at the back there are special rifled exhaust tailpipes. 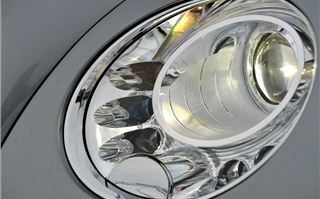 The GT Speed debuts chrome trimmed rear light clusters which will make their way onto standard GT and GTC models. 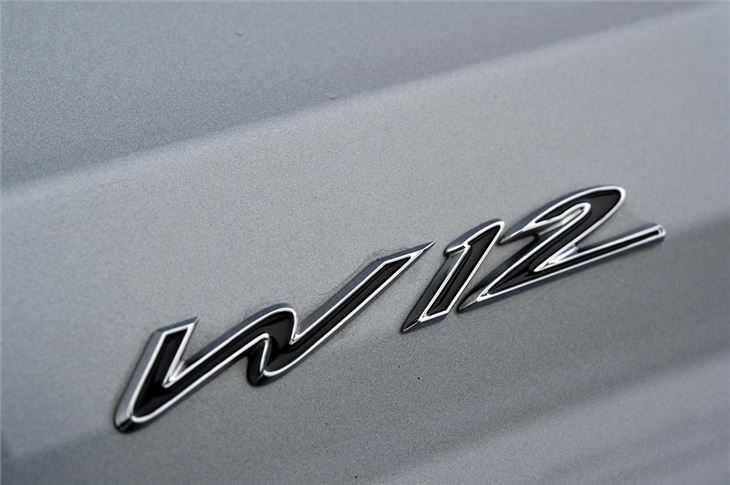 Other new styling features include W12 badges on the wings, to differentiate W12 models from V8s, although this doesn't seem very Bentley to us. 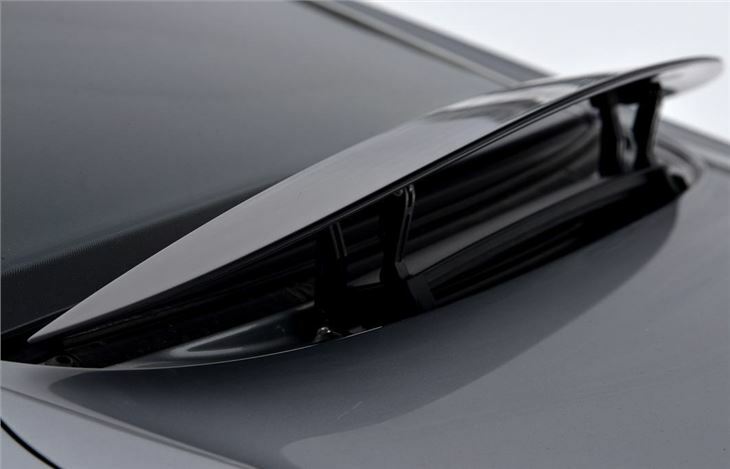 But the real differences with the GT Speed are under the metal. It uses the same twin-turbo W12 engine as the standard GT but power has been boosted even further so it now delivers 625PS – up from 575PS thanks to a new engine management system. 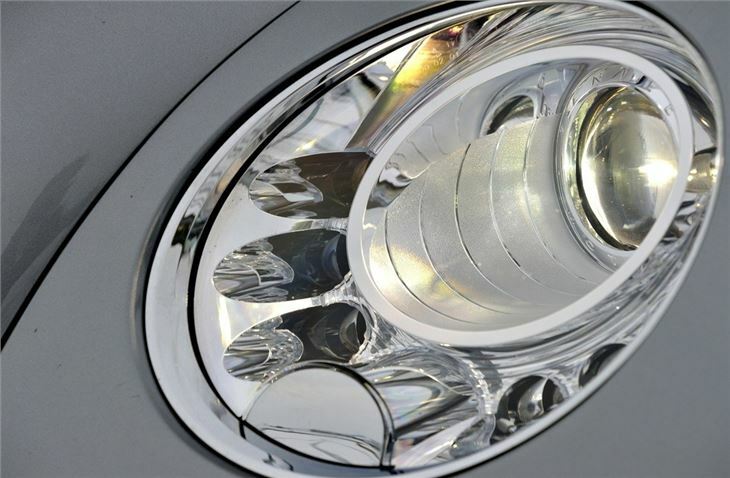 Along with the extra power comes a 100Nm increase in torque giving a hefty 800Nm. Impressively despite the increase in power, fuel economy hasn't worsened. The opposite in fact. 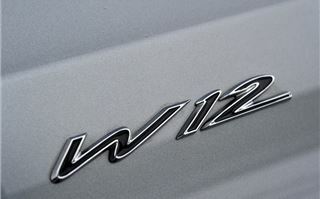 Bentley engineers have managed to increase economy on all W12 models to 19.5 mpg. It's still not exactly what you'd call frugal, but it is an improvement on the previous figure of 17.1mpg. The GT Speed also gets a the new eight-speed ZF automatic gearbox which debuted on the GT V8 and will make its way onto all Contintental GT models. It's a big advance over the six-speed automatic that was fitted on the previous GT Speed and while you may think that with eight speeds it would constantly hunt for the right gear, it's perfectly set-up to get the most from the considerable power. 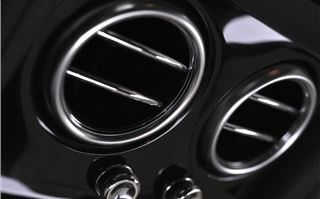 It features Block Shifting technology, which means it can change directly from eighth gear to to fourth for example. The gear shifts are swift yet smooth and it's far more responsive than the old version when using the steering column shift paddles, useful if you're approaching a tight corner or are about to overtake. The old six-speed gearbox is ponderous in comparison. 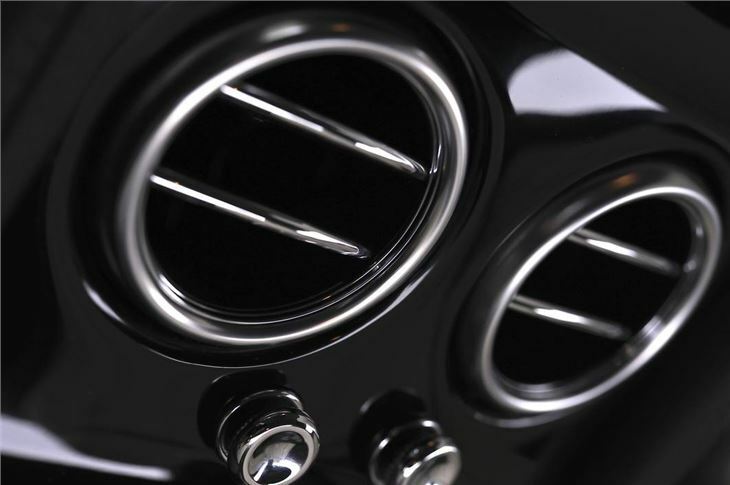 There's also a sport mode which means it holds higher gears for longer plus this increases throttle response and adds a deeper more intense note to the exhaust. So what does this mean for performance? Well the figures are certainly impressive. Along with the 205mph top speed the GT Speed will accelerate from 0-60mph in just 4.0 seconds with 0-100mph taking just 9.0 seconds. Not that the GT Speed is a car that you race away from a standstill in. What impresses more is the sheer ease in which it rapidly gains speed. Make no bones about it, this car is amazingly quick and it certainly feels it. 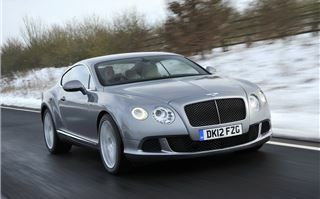 But there's no hustle and bustle, instead the Bentley just effortlessly build speed. Refinement is incredible too and it's often easy to think you're cruising gently along only to find that you are in fact approaching three figures on the speedo. This is what makes the GT Speed a unique car – it's most definitely a grand tourer but with supercar levels of performance and speed. And it manages it all with amazing stability and surefootedness. There's more to the changes than just power though. The GT Speed gets uprated suspension with revised air suspension springs and dampers for improved agility and body control plus a 10mm lower ride height. The steering system has also been retuned. As a result pitch and roll are reduced meaning the GT Speed feels much lighter on its toes and keener to take on tight corners. 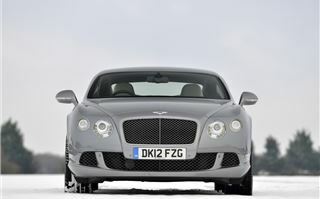 You never forget this is a heavy car – it weighs almost 2.5 tonnes – but the upgrades certainly make it sharper. To cope with that incredible top speed the GT Speed gets special Pirelli ZR21 tyres which have been tested up to 218mph. 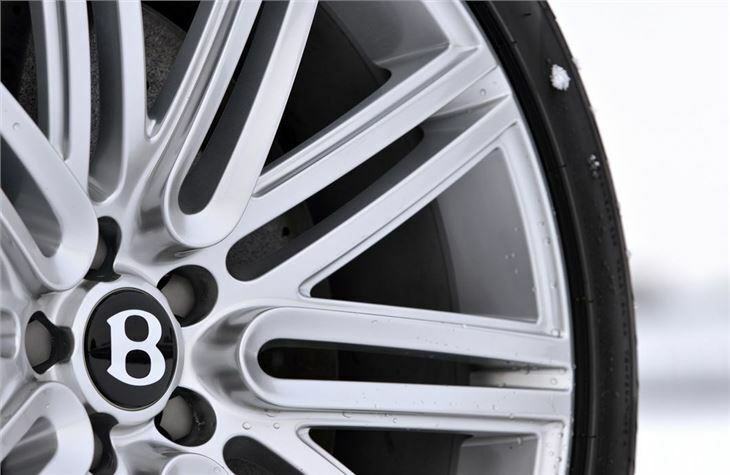 The unique alloys are 80 per cent stiffer than the wheels on the previous GT Speed with means less vibration at high speeds while the rear spoiler actively creates downforce, rather than just reducing lift, adding to high speed stability. 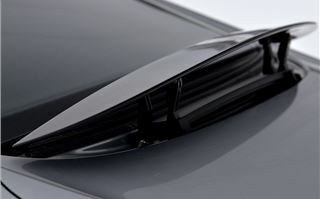 Even the side window seals have been designed to make sure there's minimal noise. Inside it's business as usual which means a wonderfully luxurious hand-crafted cabin. The GT Speed comes with the Mulliner Driving specification as standard, so you get diamond-quilted perforated leather on all four seats as well as the doors. The cabin headlining is finished in indented leather hide and there's a lovely 'engine-spin' aluminium finish available for the dash and instrument surround. To add to the performance feel there are also drilled aluminium pedals. With the GT Speed, Bentley wanted to create a 205mph luxury tourer with exceptional refinement, stability and reliability. The British marque has certainly achieved that and while few owners are ever going to come close to that top speed, the aura around the GT Speed makes it one of the most desirable luxury cars on the market. As the top model in the GT range, the GT Speed has a price tag to match - £151,100 and that's before you've put any options on. The Hallmark Grey car in our pictures is £166,000 with all its extras while the forthcoming convertible version, the GTC Speed, is even more expensive at £169,700. But the GT Speed is a truly a special car. 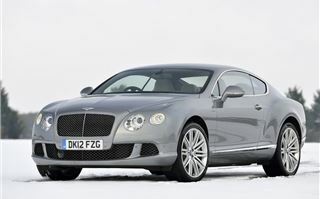 For those wanting a Bentley Contintental, the Speed is the ultimate model and it has more than enough over and above the standard GT models to justify its place at the pinnacle of the range.